Respect to his royalty. 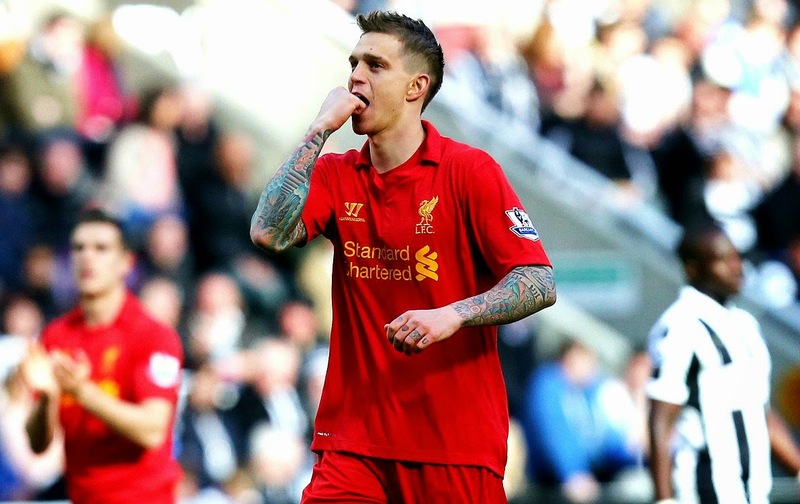 Agger is never a bench player. I really hope we'll have him next season.